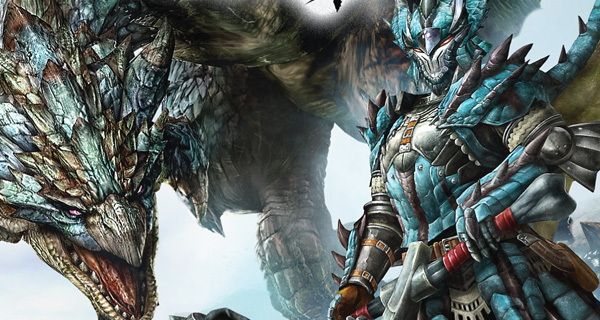 It seems that some Monster Hunter 3 Ultimate fans in the UK are going to have to wait a bit longer before they can start hunting. In a string of recent Twitter posts, Nintendo of Europe (NOE) president Satoru Shibata apologized to fans for the current shortage of copies due to high demand of the RPG. For the moment, NOE is hoping for more copies of the Wii U version of MH3U next week, with 3DS copies coming a bit later in mid-April. Shibata went on to remind eager fans that both the Wii U and 3DS versions of the game are available for purchase digitally through each system’s respectively eShops. Released in Europe on March 22, it’s somewhat strange to see a new game go out of stock so quickly. It’s no secret, however, that the Monster Hunter franchise is not nearly as popular in western regions as it is in Japan. As such, NOE may have underestimated enthusiasm for the newest entry in the series. Though, with developments like this, it’s very possible that the franchise may finally be catching on.